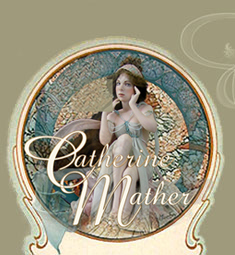 Catherine individually sculpted each new figure, working from a number of reference paintings, photos or a live model. 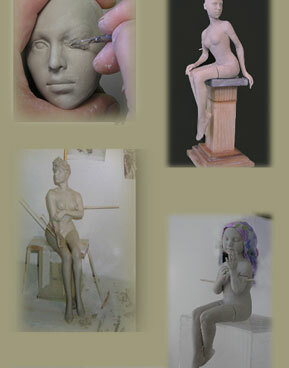 All start out from a block of porcelain clay and depending on how complex the gesture to be captured, it may take days or weeks to complete the body and head position. Once created the limbs are separated from the body to enable more detailed work to be formed. This model is not fired in the kiln, but moulded in plaster and from these moulds, Catherine creates a small number of limited edition dolls.